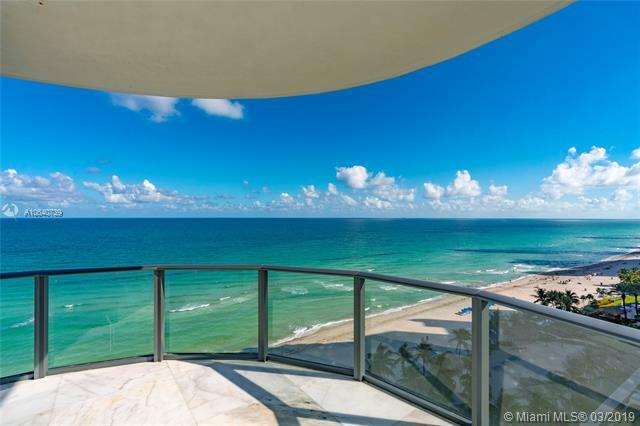 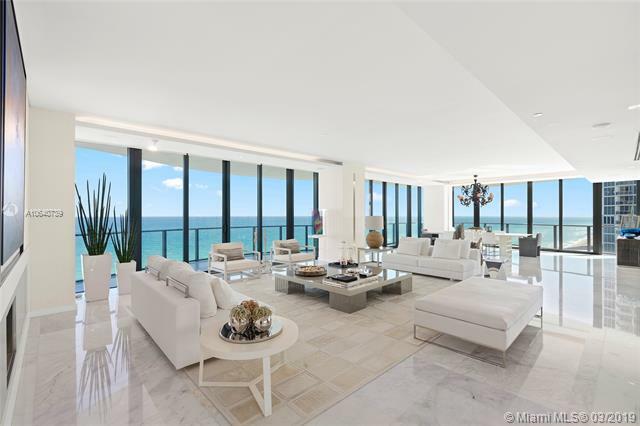 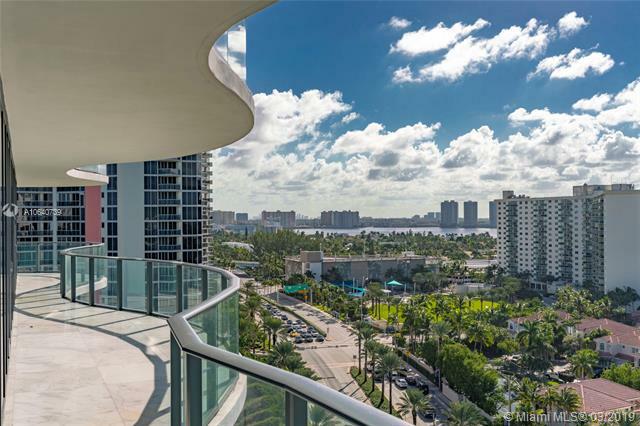 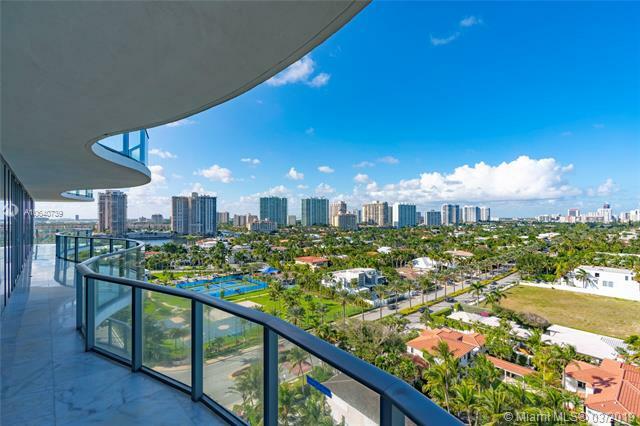 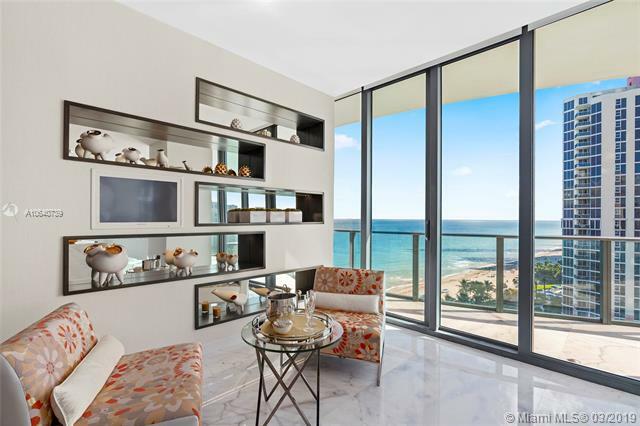 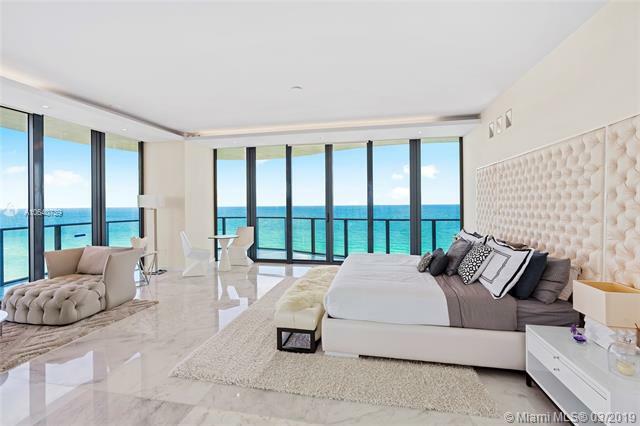 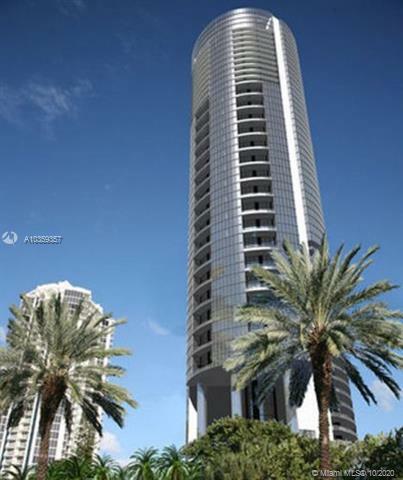 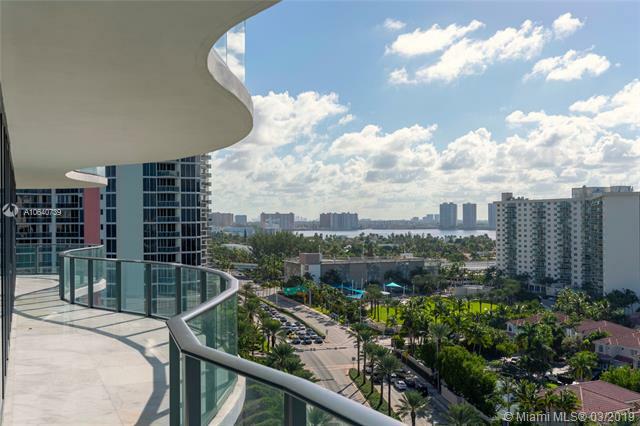 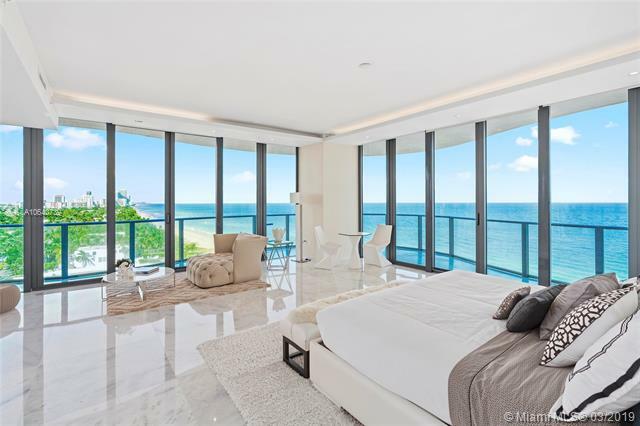 Property in Sunny Isles Beach, FLContact Us Now! 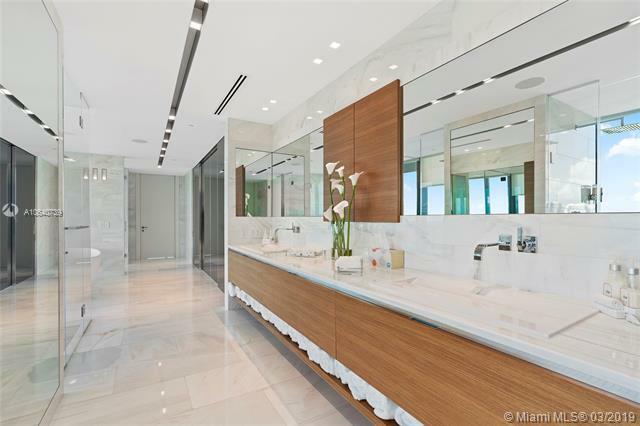 3103 turn key breathtaking 4 bedroom 5 bathroom residence at the new porsche design tower is one of the only turnkey unit with upscale designer finishes, furnishings and furniture approximately 5,000 square feet will be again available for rent from june 1,2018. this residence has it all, swimming pool on the terrace of the 31st. 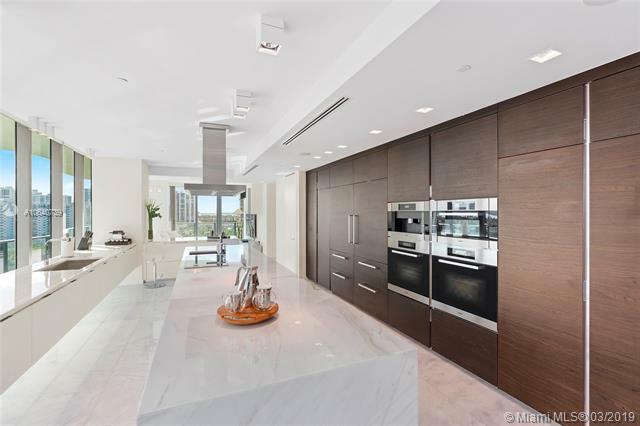 floor a summer kitchen barbeque area on the terrace, top of the line comfortable outdoor furniture. 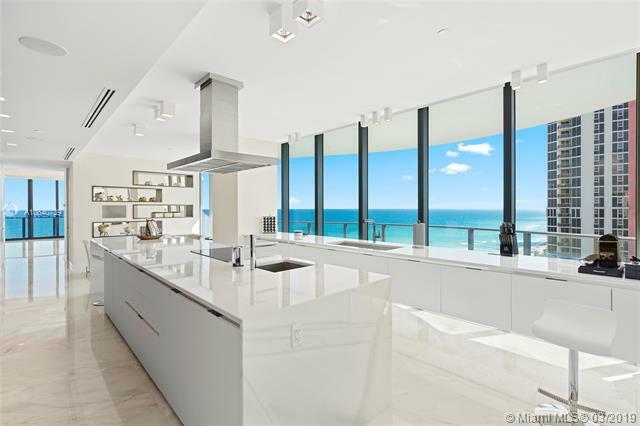 perfect for everyday and entertaining. 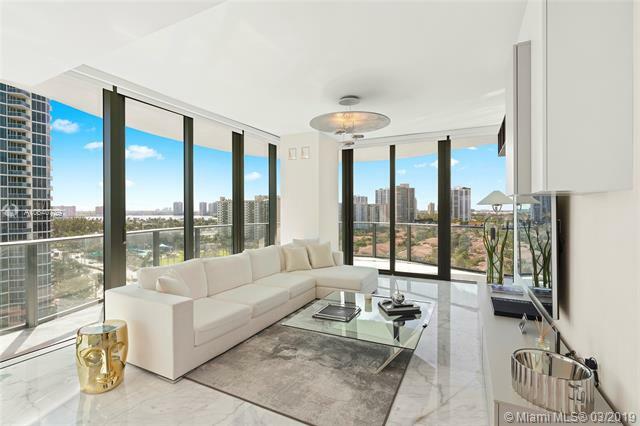 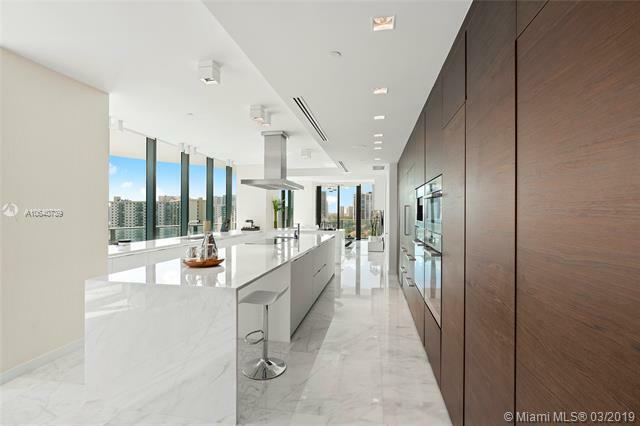 unit 3103 includes a 2 car elevator garage that whisks your cars up to the unit for the ultimate privacy and security the porsche tower is the only choice. 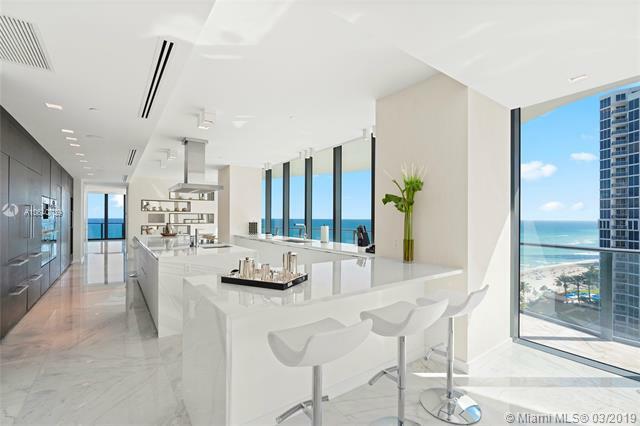 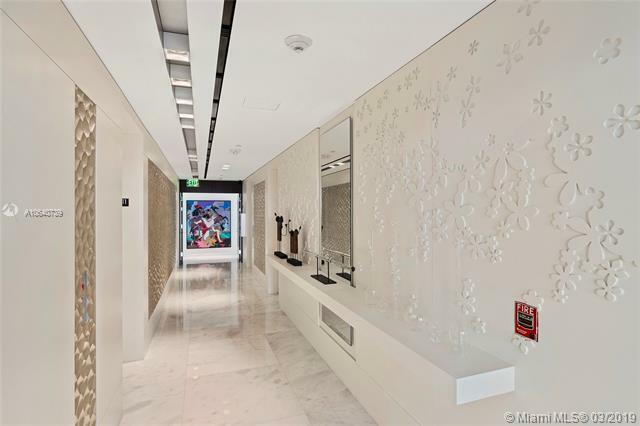 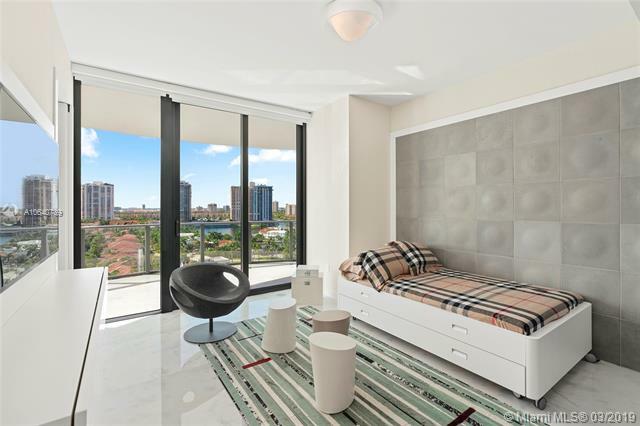 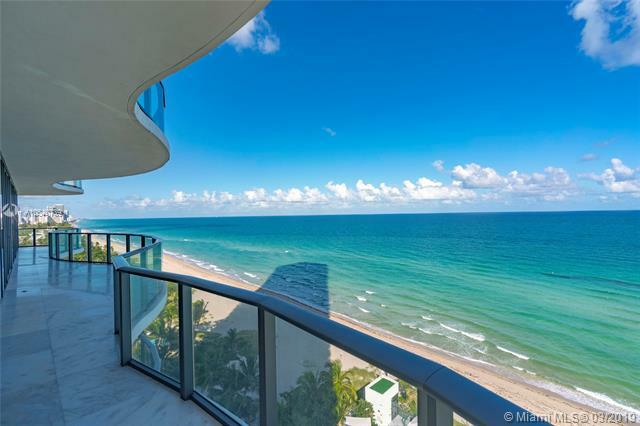 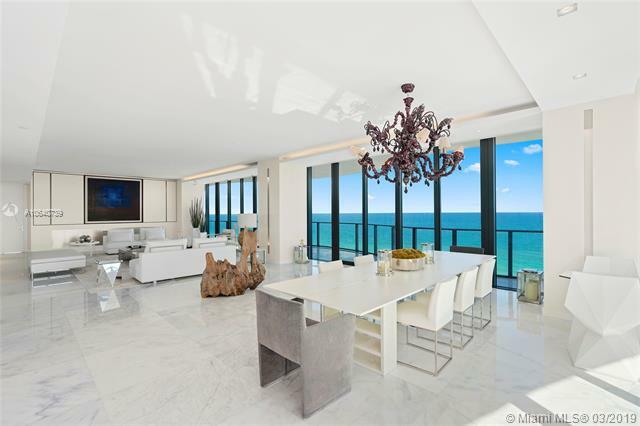 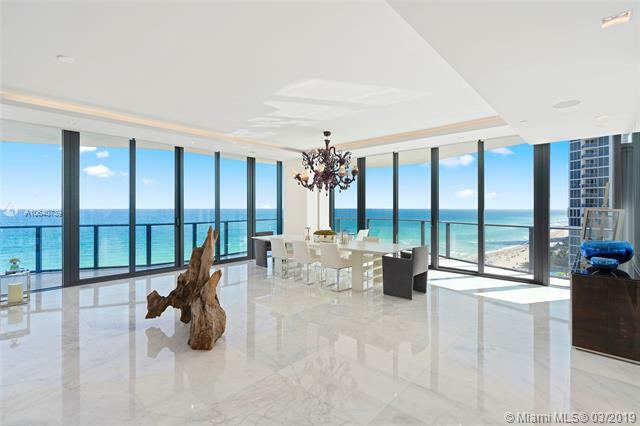 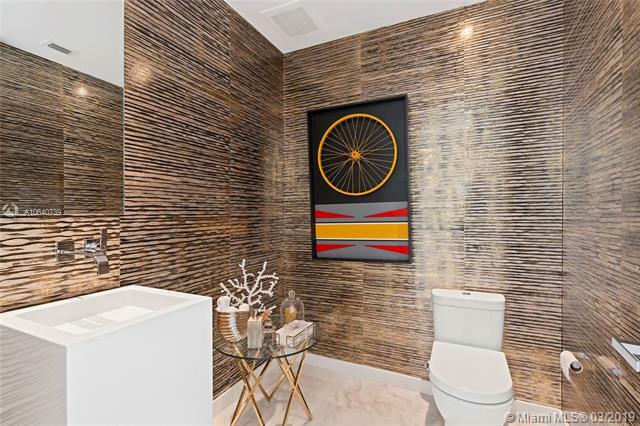 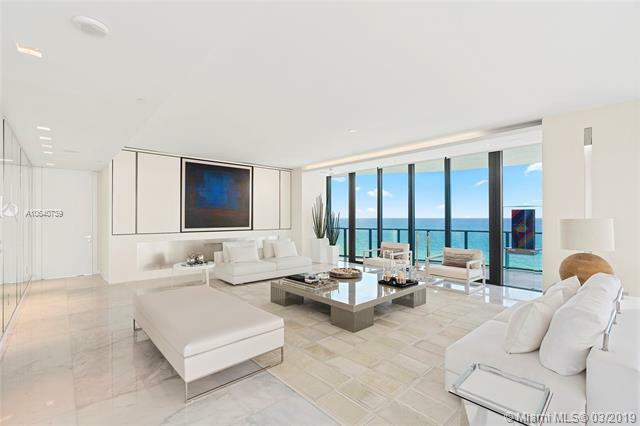 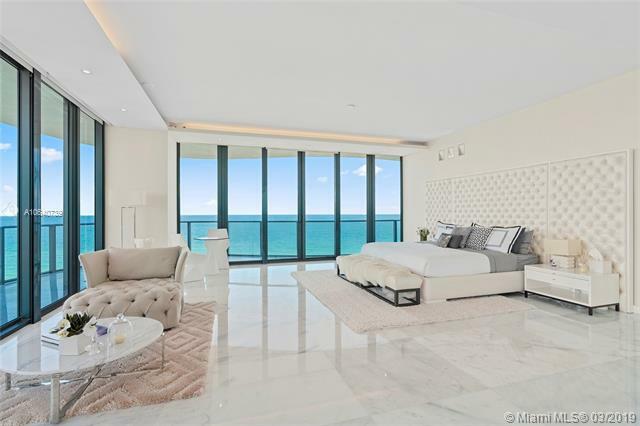 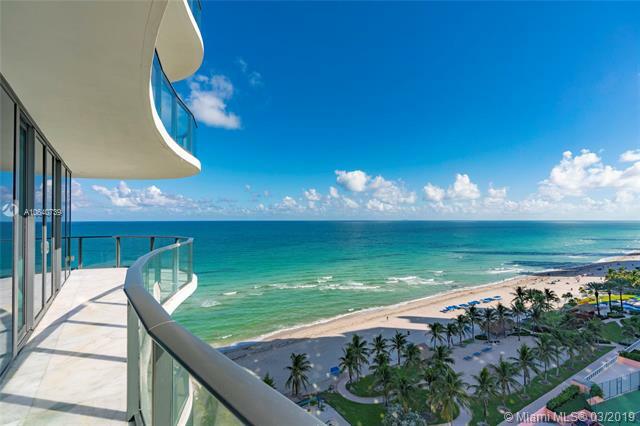 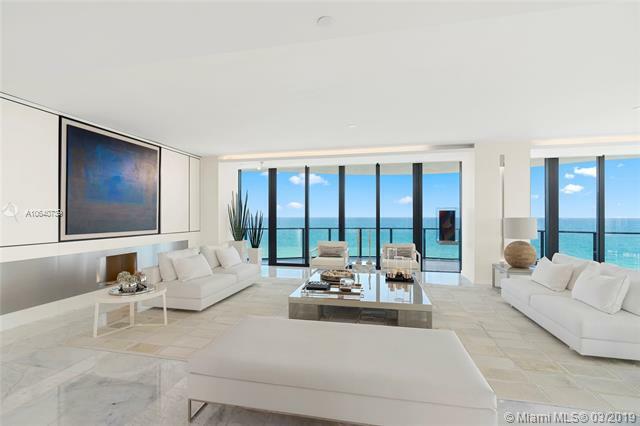 The MLS data provided for the property above is provided courtesy of listing broker Miami Beach Prestige Realty.